Lazy Gramophone | Journal - Mat Lloyd's Five Things. Once referred to as, 'an angry middle finger to poetry purists', Mat has mellowed in the last couple of years but he is still a staunch supporter of taking poetry to the unconverted. An avid writer from a young age, Mat was inspired by his early love of rap music, but it wasn't until a local open mic night in 2005 that he first took to the stage as a Performance Poet. Frustrated at the misconception that poetry was the preserve of the pretentious and arrogant, he moved his performances to London. With an easy and accessible style he quickly established himself. Having performed in venues the length and breadth of the country, Mat's hard work and determination has won an unconventional audience, appreciative of his anarchic approach to poetry, an approach which helped him to win Nathan Penlington's 'Poetry Idol', and progress to the final of the Hammer and Tongues national Slam Competition. Appearing in film festivals and educational programs from Canada to Russia, Mat's video work reaches a global audience. His first video poem 'Suicide Note: Bank Manager Lament' was adopted by the UK's Consumer Action Group, and 'Blokes,' his first collaboration with Illustrator Matt Frodsham, won the Best Film prize at the ShortCuts Film Festival, going on to be used by the Charity CALM. Their second collaboration received an 'Editor's Choice Award' on VIMEO, and was featured in magazines throughout Europe and the US finally ending up on the shortlist for a 'Left Field Award.' Mat's latest video, a joint piece with cinematographer Marc Webb titled 'This City' has led him to work with composer Stuart Hancock on a project for the Barbican. Mat's unique and exciting poetic style has given him the chance to work with a number of educational authorities who use his poems both in the UK and further afield. Programs like TrueTube, an award-winning website for schools that provides videos, lesson plans & assembly scripts for RE, PSHE and Citizenship at Key Stages 3/4 use Mat to captive young people with his poetry and videos. 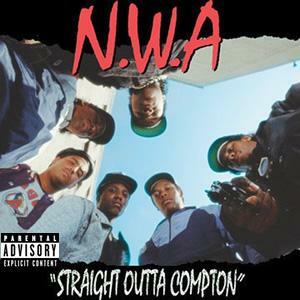 NWA "Straight Outta Compton” (album) - It was really difficult to choose between NWA's "Straight Outta Compton” and Ice-T's "Original Gangster”. They both had a huge influence on me and helped develop my writing. I chose "Straight Outta Compton” because it's directly responsible for influencing me to put pen to paper. Ok it wasn't really poetry yet, more the immature ramblings of an angry teen glamorising his newfound musical hero's...but it was the start. 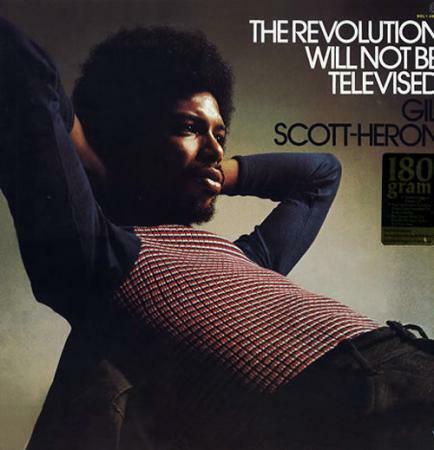 Gil Scott Herons "The Revolution Will Not Be Televised” (song) - It's difficult for me to put into words the huge impact that hearing this seminal piece from Gil Scot Heron had on me, and continues to have on me, to this day. I was only 12 or 13 when I first heard it. I knew very little about anything Gil talked about in the tune, but, for the first time in my life I didn't just hear a song, I felt it! From then on I didn't just hear music; I listened to the lyrics! At this point I mainly listened to Meat Loaf, and 'Gangsta Rap' (weird mix I know), my newfound thirst for analysing lyrics completely changed my artist choices (well apart from Meatloaf, I loved Meatloaf). I began listening to more conscious rappers likes KRS-One and Public Enemy rather than the bravado based 'Gangsta Rap' that had been my initial introduction to poetry. Benjamin Zephaniah "City Psalms” (book) - At school it was all about reputation and mine was of a kid who listened to "rap music” and skateboarded, I wasn't cool but I wasn't someone who get regularly bullied. As I got a little older (15/16) I was starting to get influenced by actual poets not just rappers. As dumb as it sounds now, if I'd started walking around with a pile of poetry books at school it would have been noticed and made me a target for bullying and probably got me beaten up. I had a reputation to protect! Oh the innocence of youth. Benjamin Zephaniah's was that one poet who I could get away with reading, and no one questioned it. 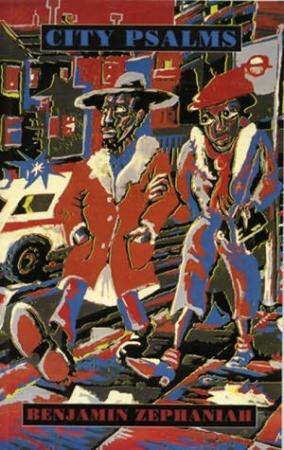 He'd been on television, wrote poetry in slang, and he was a Rastafarian! Luckily my interest in Ben's work coincided with a Bob Marley craze at school, Reggae being the music of choice for the weed smokers that is. 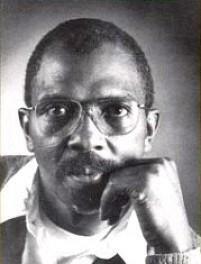 Etheridge Knight "Dark Prophecy: I Sing of Shine” (poem) - This poem will always be in my top ten of favourites! I love the poem and have performed it myself at many gigs. I like the characters in the poem and how you can play with the audience when performing the piece. The poem is funny, rude, and a little brutal, but ultimately about freedom. Skateboarding (culture) - Anyone that's met me knows that "Skateboarding” is probably been the second largest influence on my life, and it's only second to my parents. Skateboarding for me is not just something I do; it's my culture. A culture that embraces creativity, and promotes 'seeing things differently'. 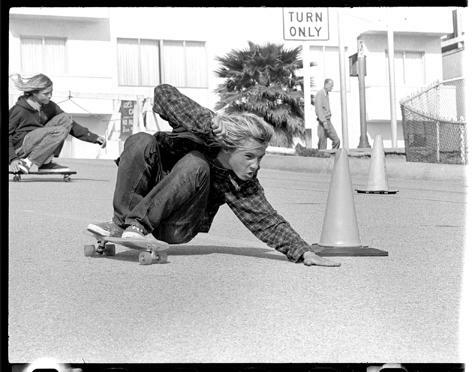 The art of skateboarding has influenced how I write and the reason I continue to write today. 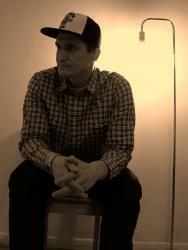 Tags for this post: Mat Lloyd, Lazy Gramophone, Time, Five Things, Skateboarding.